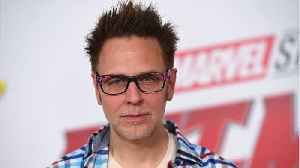 According to Comicbook.com, Director James Gunn will be giving 'Suicide Squad ' a complete new makeover. 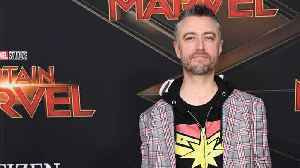 It has also been reported that Gunn will not be having Dave Bautista from the 'Guardians of the..
Sean Gunn is known for his role as the Ravager Kraglin in both “Guardians of the Galaxy” films. 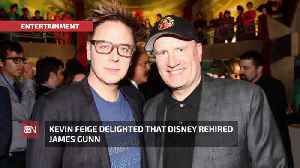 Yet the actor is also the on-set motion reference for Rocket Raccoon in those movies. 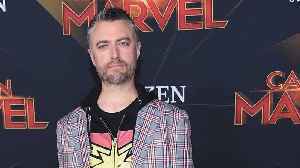 Gunn said he..
ComicBook.com says Sean Gunn never doubted the success "Guardians of the Galaxy" would have. 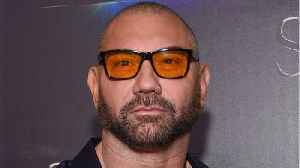 Marvel and fans wanted him back after twitter history. Just like fans, the cast of the “Avengers” franchise knows the last film of the series is going to be like not ever before. 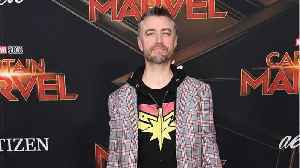 Sean Gunn said “epic” is the best way to describe the final film but..
Kevin Feige insists "all is right with the world" now that James Gunn has been rehired to direct 'Guardians of the Galaxy Vol. 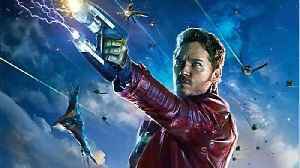 3' and he has confirmed that the sequel will be released later than..
Somewhere in the fabric that binds the Marvel Cinematic Universe together lies a script for Guardians of the Galaxy Vol. 3.